With App It, you are always connected. App It develops high quality and affordable mobile applications that add value to a variety of businesses and industries. 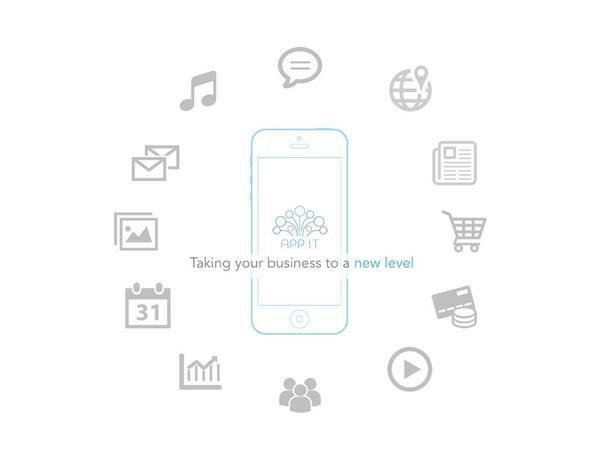 App It is based in Hong Kong with a focus on clients globally. App It offers a variety of functions ranging from more standard functions to advanced and highly customized functions, together with a Content Management System, on-going support & maintenance, upgrades and user analytics for both the App Store (Apple iOS) and the Play Store (Android).